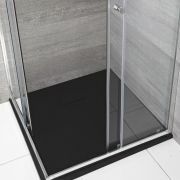 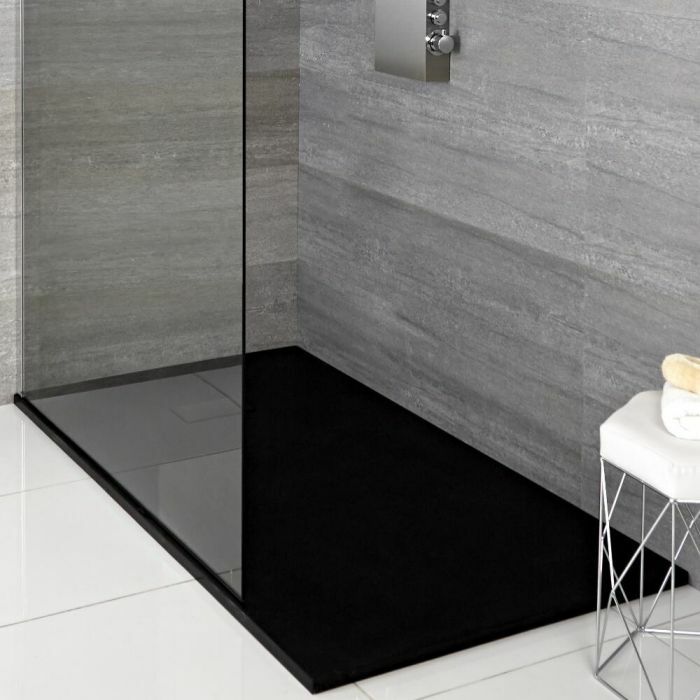 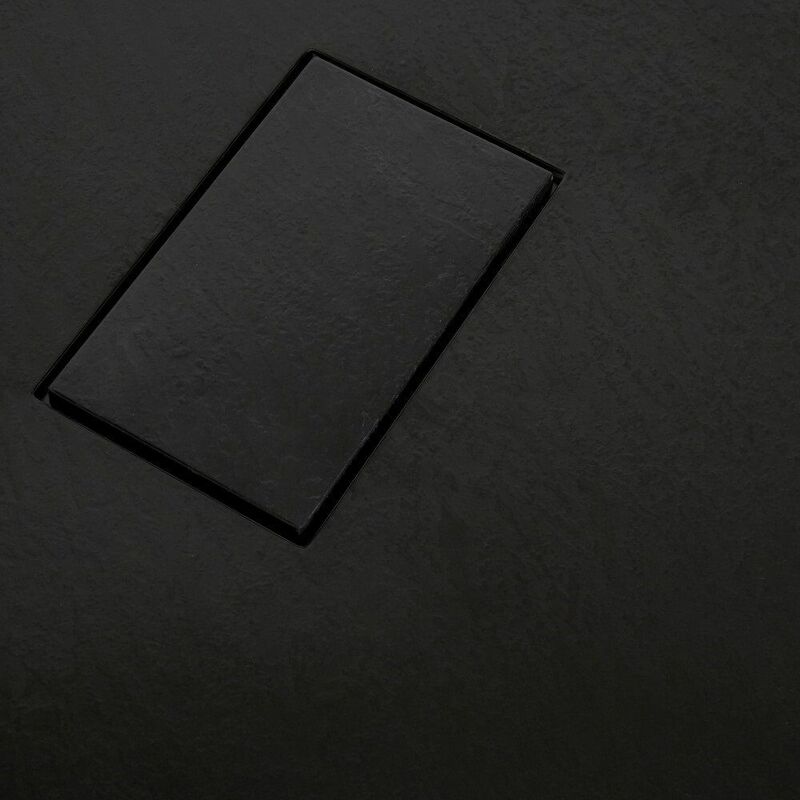 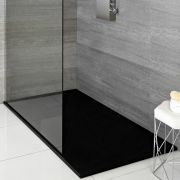 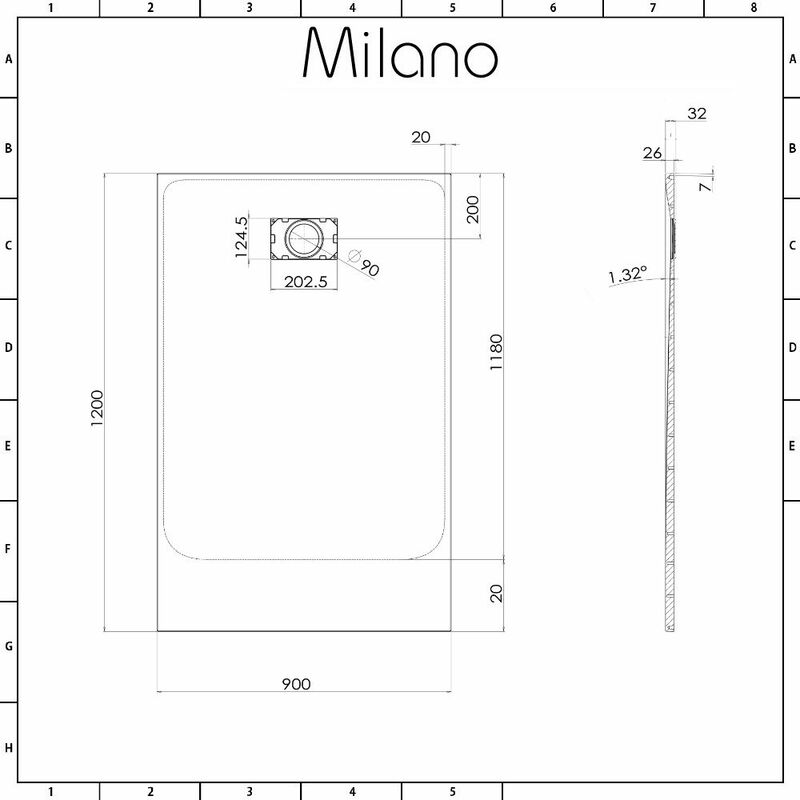 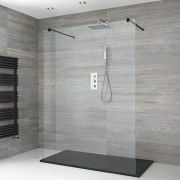 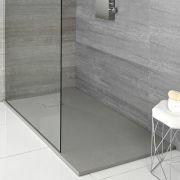 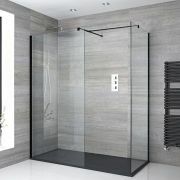 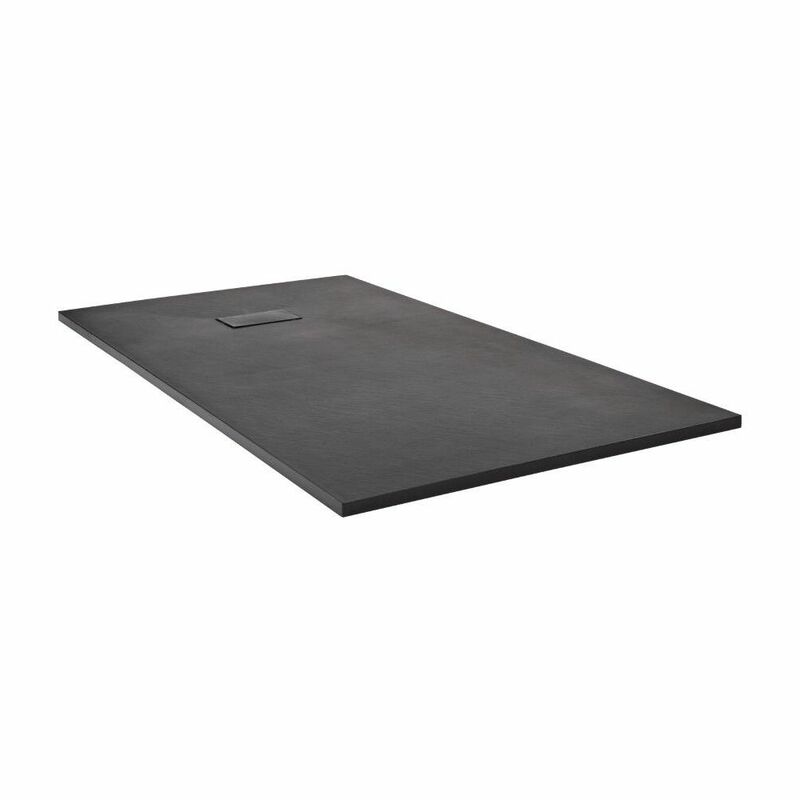 Add designer style to your bathroom with the Milano graphite slate effect 1200x900mm rectangular shower tray. 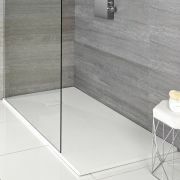 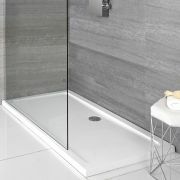 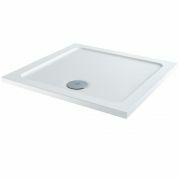 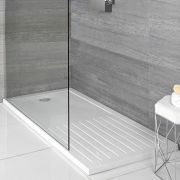 Measuring just 30mm high, this shower tray creates a neat, streamlined look. 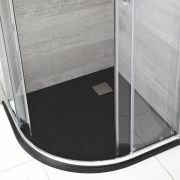 The slate effect finish creates a natural feel, while the lightweight yet strong construction allows for easier and safer handling during installation.